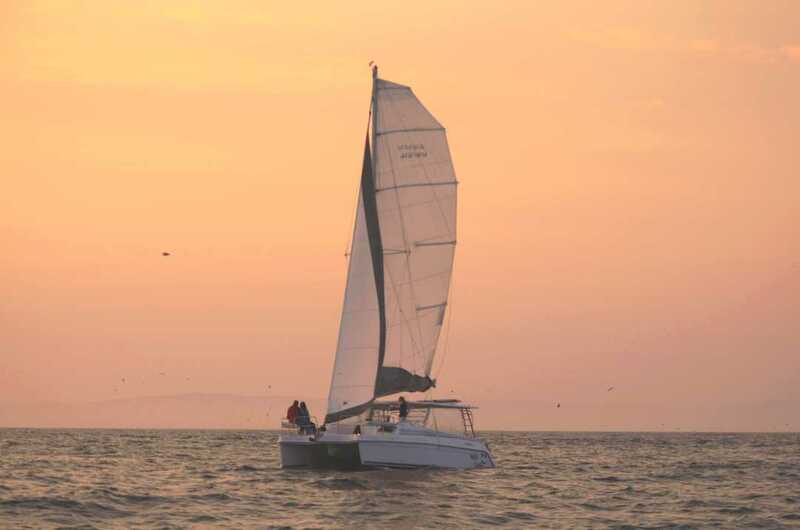 Sail beautiful Monterey Bay! Daily Bay Cruises, Sunset Appetizer & Private Cruises always available. We sail about 2 miles out and get to see otters, sea lions, dolphins and whales! 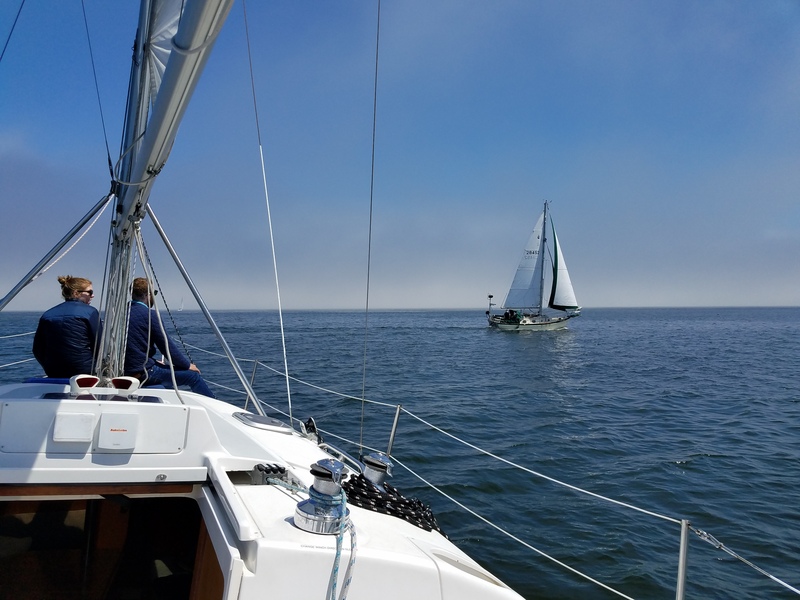 Our trips are quiet and intimate with no more than 6 passengers aboard our vessels. Enjoy the quiet peace and tranquility of a boat under sail! 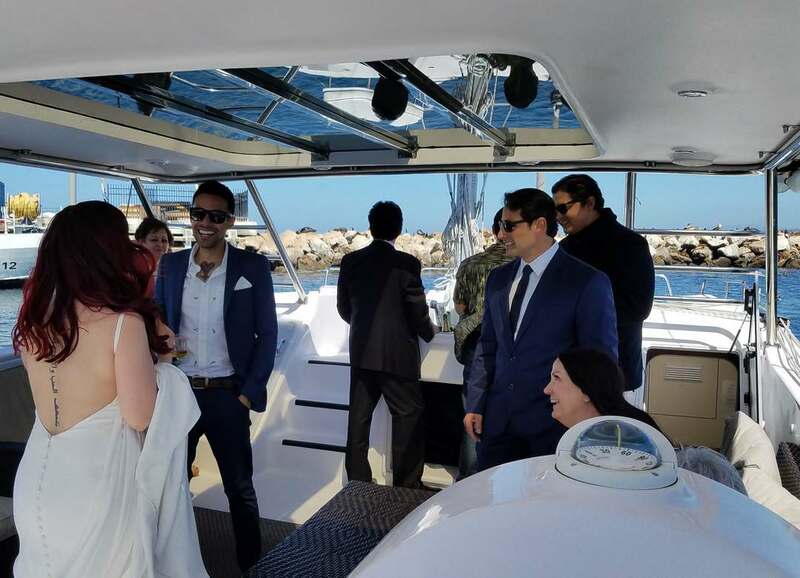 We offer complimentary wine on all of our cruises as well as food options on our sunset bay cruises. 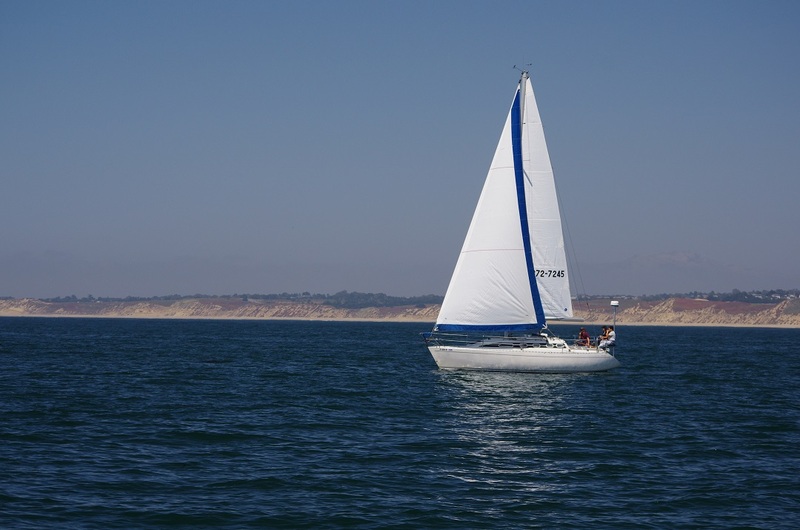 Whatever your sailing dream is let Monterey Bay Sailing help you realize it! 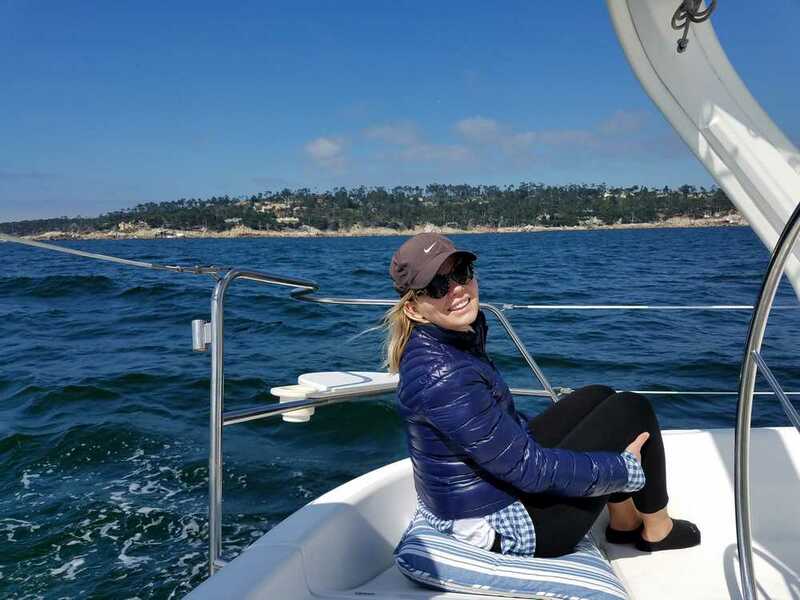 A great way to experience Monterey Bay and see some wildlife! Snacks, water, wine and blankets are all included. You can bring up to 5 friends!